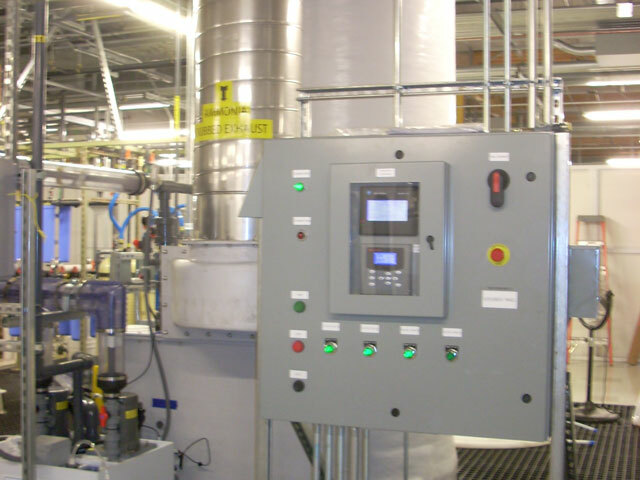 Systems designed specifically for your process that uses a scrubbing liquid to treat industrial air emissions. Wet Scrubbers are effective air pollution control devices for removing particles and/or gases from industrial exhaust streams. 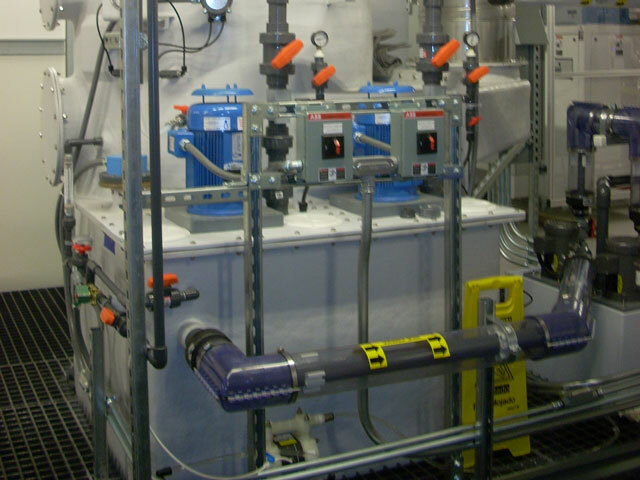 A Wet Scrubber operates by introducing the dirty gas stream with a scrubbing liquid – typically water. Particulate or gases are collected in the scrubbing liquid. Wet Scrubbers are generally the most appropriate air pollution control device for collecting both particulate and gas in a single system. 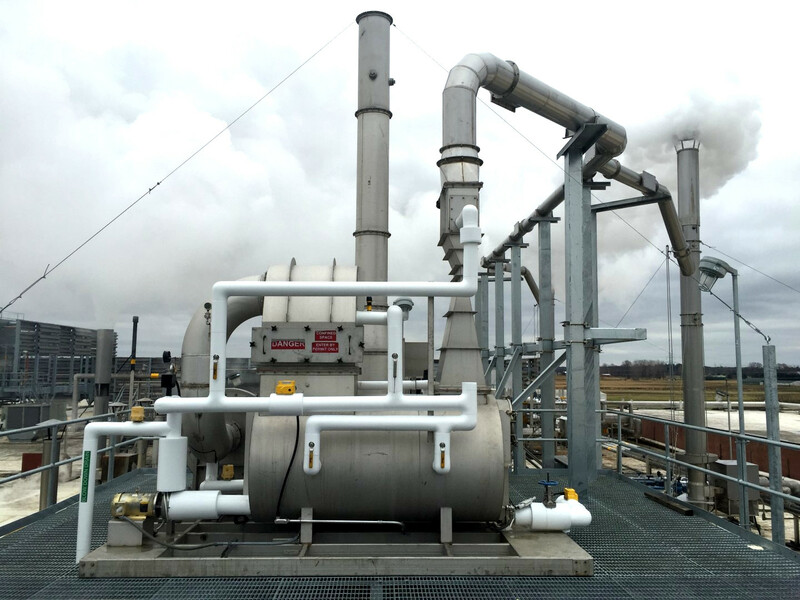 Pollution Systems offers a variety of Wet Scrubber systems specifically designed for your process application. Many important operating variables are considered when evaluating the size and type of scrubber for any specific application, and your deadline is always a factor in our responsiveness. Modern controls are used to monitor the system and make any necessary adjustments. Wet Scrubbers are common in many industrial applications including pollutant reduction at Petroleum Refineries, Chemical Processes, Acid Manufacturing Plants, and Steel Making.